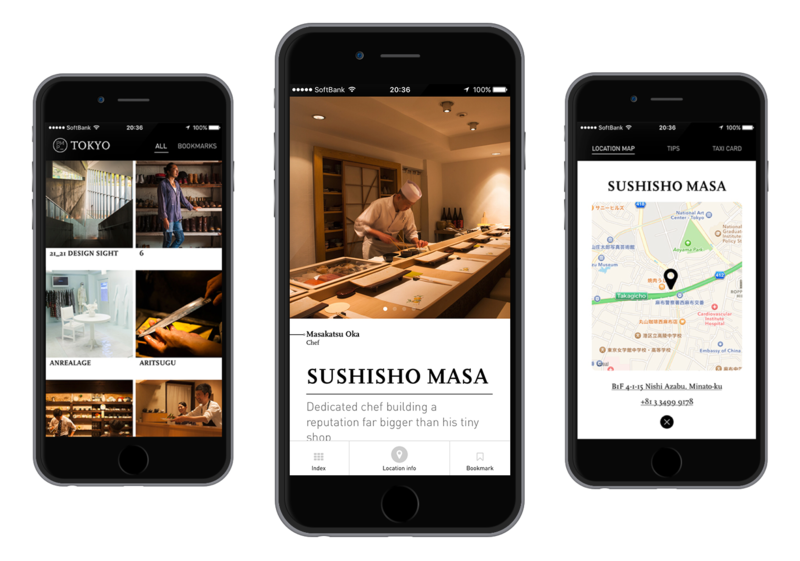 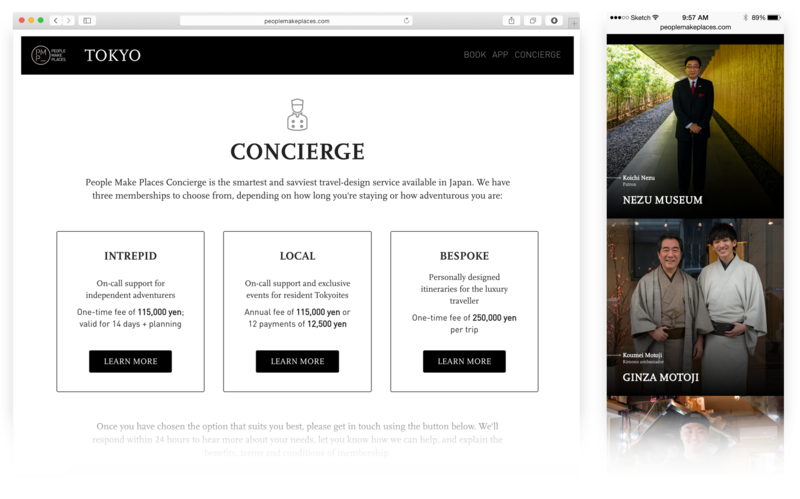 "A fantastic cross-media product for the discerning Tokyo explorer"
A mobile companion to a beautiful book and concierge service of People make places. 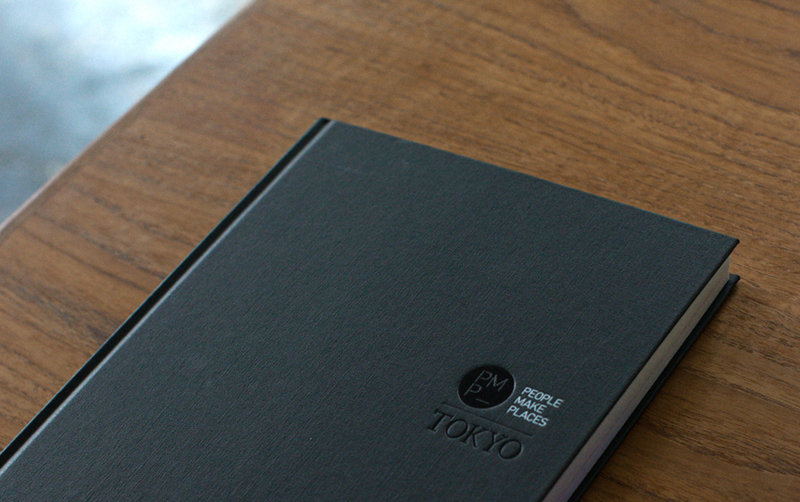 The book and app feature a carefully curated list of places in Tokyo, in an article format featuring stunning photography.We worked with Charles Spreckley, creator of PMP, and his team to take the existing house style and apply it to a mobile context, including image galleries, maps and directions and a special “taxi card” for non-Japanese speakers.To provide the app with updateable content we also created a cloud-based content management system, allowing the PMP team to easily edit and add new content in the future. 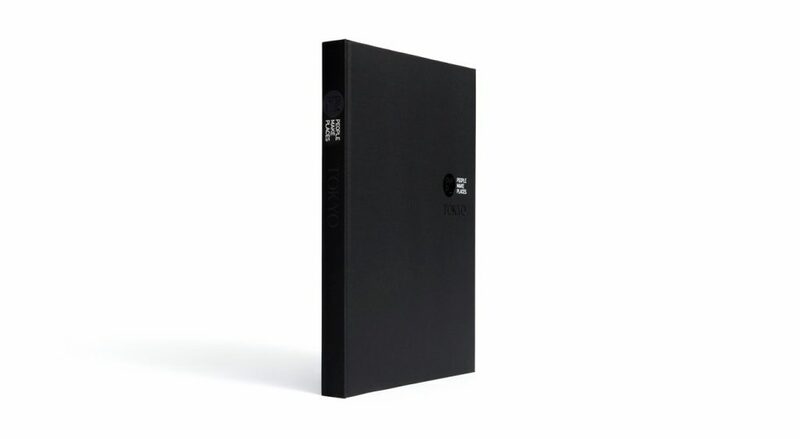 Finally, we also designed and developed a marketing and e-commerce website to help spread the word about the brand and products, and allow customers to buy the book directly.